Renowned movement educator Eric Franklin reveals his cueing secrets for successfully teaching yoga, Pilates, dance and fitness. In The Art & Science of Cueing, Eric Franklin demonstrates creative cueing techniques that movement and fitness instructors can use to ensure students train with precise, tension-free movement. From basic concepts such as understanding the movement modality and assessing the comprehension level of students, to more elaborate techniques such as using anatomical imagery and metaphorical cues, Franklin covers a wide range of teaching topics. 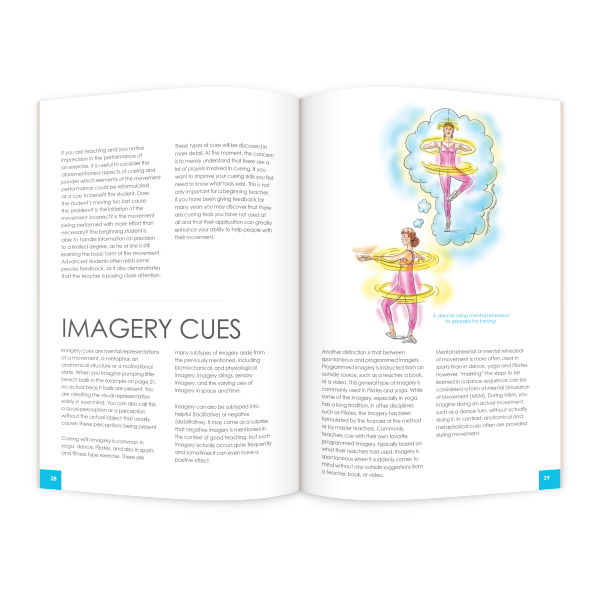 Vivid cues, both verbal and non-verbal, are explained so that instructors can readily incorporate them and help movement learners develop their talent. 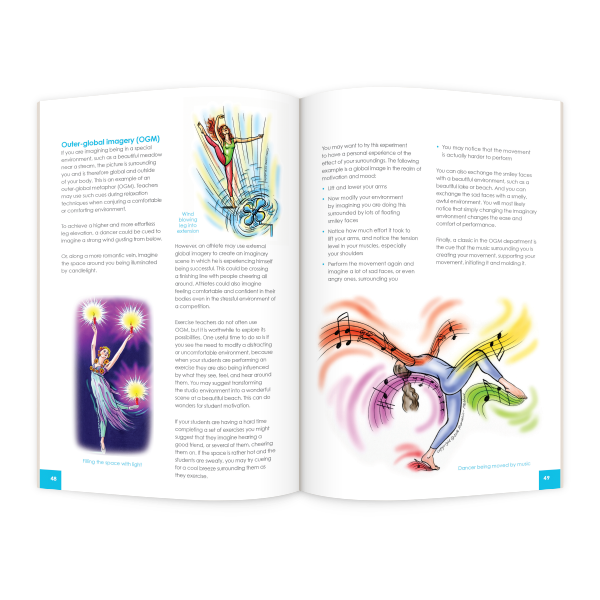 Combined with illustrations and photographs that bring the concepts to life, the book taps into Franklin’s imagination to equip both beginning and master teachers with the knowledge to inspire lifelong movement proficiency.